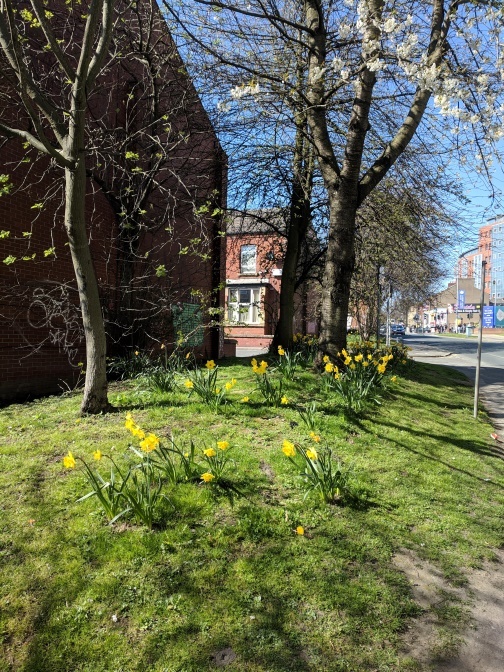 Unipol is working alongside local organisations to bring a wave of colour and nature into the Blenheim area which sits between the University of Leeds and Leeds Arts University; this includes Marlborough Gardens and Marlborough Grove, Blandford Gardens and Blandford Grove, and Churchill Gardens. It has been decided that this bustling part of the city, home to many of our student residents, is in need of some beautification and so we’ve set to work to do just that. 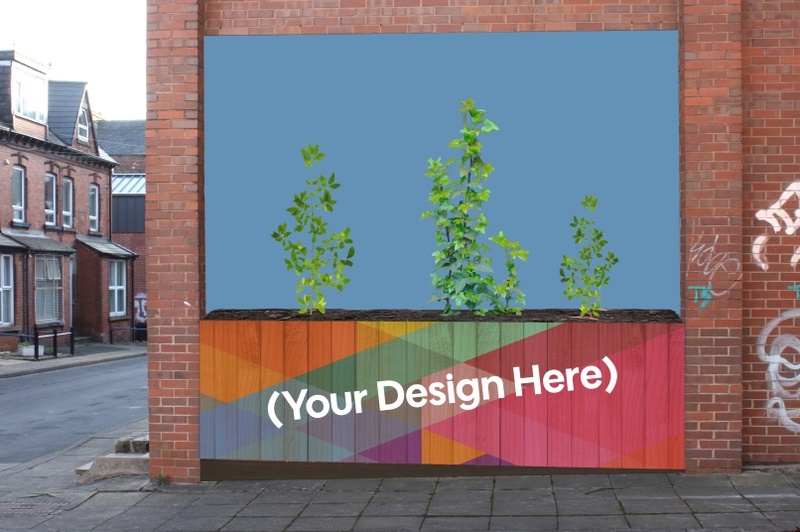 Get students and the local community involved in designing artwork to feature on the fronts of the planters and the other empty wall spaces in the area. A lot of this work is already nearing completion; you may have already seen the improved landscaping and planters already in place if you walk though or drive past the area. From this week we’ll also see plants going into the planters, and helpers from the Council will be coming to remove the graffiti along the A660. Both will make a huge impact on how the area looks and we’re very excited to see how the area is transformed! The main idea behind the project is community involvement and building relationships between the people and groups who live in or use the space, and so we are launching a competition for you to submit your own designs and artwork that you think should be painted onto one of the plant boxes at the end of the road. The public will vote for their favourite submissions, and the designers with the most votes will win one of four planned spaces on which to paint their work, or for it to be painted by a professional graffiti artist. Keep your eyes peeled if you’re in the area and let us know your thoughts on the project! Email UrbanArtsProject@unipol.org.uk for any further information. Thanks to the Urban Garden Arts Project contributors: Leeds Federated Housing, University of Leeds, Leeds Student Medical Practice, Unipol Student Homes, Harrisons Developments and Leeds City Council for making the project possible, and thanks to Unipol’s Residents Assistant, David Bond, for writing this blog post.